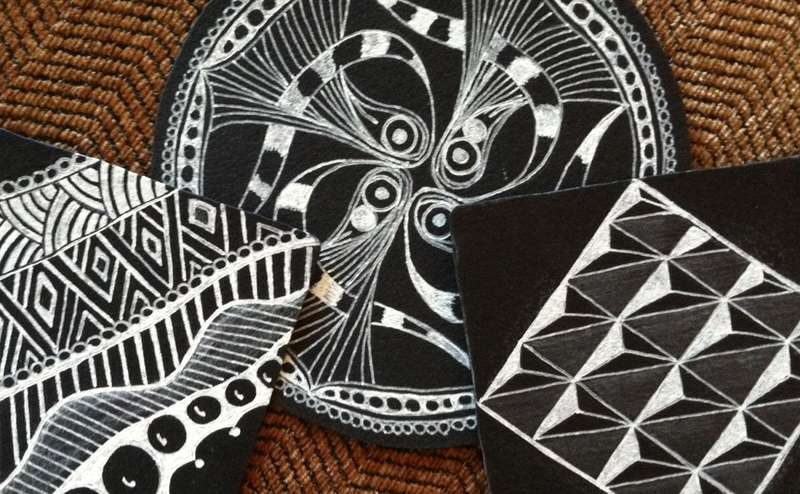 The ARTbar Studio/ARTstarters - Zentangle Project: Back in Black! Zentangle Project: Back in Black! 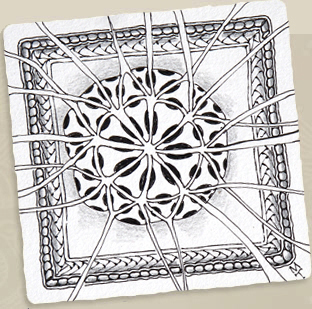 And as a special project this month we will be using the Zentangle process on BLACK TILES! Repeaters: $25, includes some extra supplies for you to keep. Continue to build your own Zentangle Reference Deck by coming to the Zentangle Monthly Gathering for just $19 and learn more tangles! Steiman, aka "The Creativity Coach"